the most memorable moment of your life? 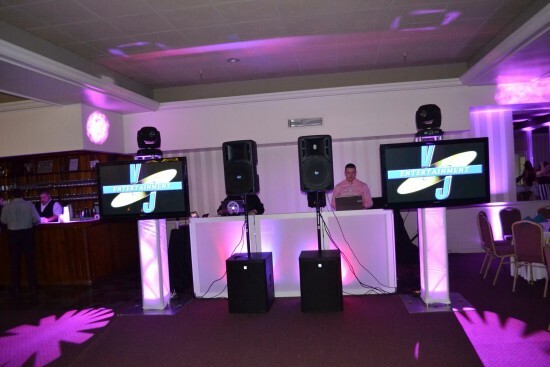 I will ensure that your party is as spectacular as you have always envisioned for your wedding, sweet sixteen, bar/bat mitzvah or that special party that you have been planning. Whether your affair is a gala celebration or moonlight and roses, I can accommodate any spectrum of event planning that your heart desires. Let me turn your dreams into a reality by adding a little something extra to your party with live entertainment, plasma TV's, dazzling light shows, and much more! Or, allow me to create a simple and elegant atmosphere with music from all the ages. With over 15 years in the wedding industry and as professional DJ/MC's, We have the expertise to engage your guests and take your affair to the next level. 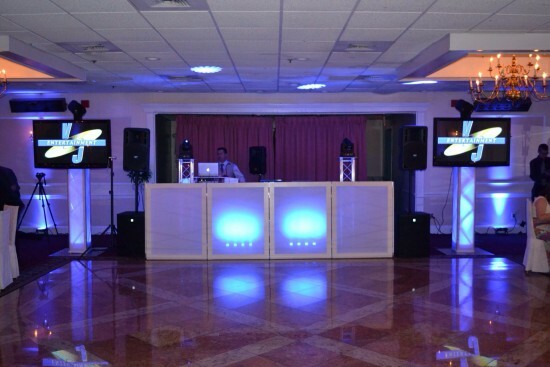 We will provide you with musical selections for any occasion to help you plan your event with reliable service in a professional, efficient manner. 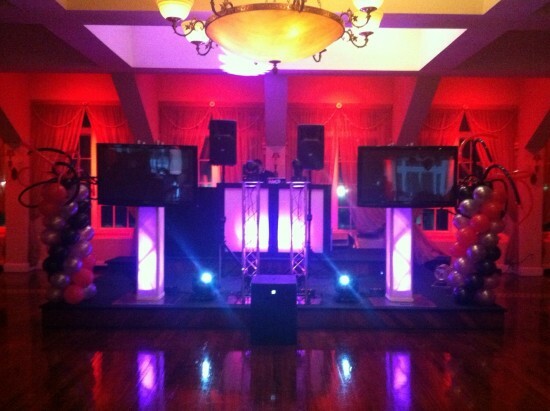 We entertain all types of affairs, making your event one that will never be forgotten. We Offer a strong library of hits from the 1940's to todays TOP 40. Some of the styles we also offer are EDM, HOUSE MUSIC, TECH HOUSE, TRANCE, HIP HOP, R&B, LATIN, REGGAE, OLD SCHOOL DANCE, FUNK, CLASSIC DISCO, and many more. We please all types of groups for all ages. 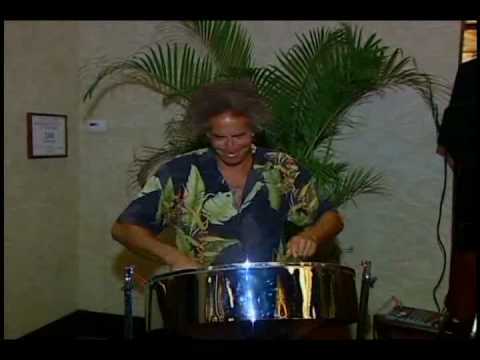 Dinner or Lunch is ALWAYS served with a mix of easy music like Sinatra, Bob Marley, and many other famous artists that will set the mood for a relaxing meal. When playing at a children's party we always ensure our music will be "G RATED". The most important part of our music is that you as the client get to decide what you want to hear. If you have a list of Titles and / or Artists we will get whatever we don't have and play it at your affair. The clients play list is extremely important to us because we understand that you have taken the time to create that list so it is our job to play them for you. We will take your list of music and combine it with our expertise in the entertainment industry, by reading your guests to create a party you will not soon forget.